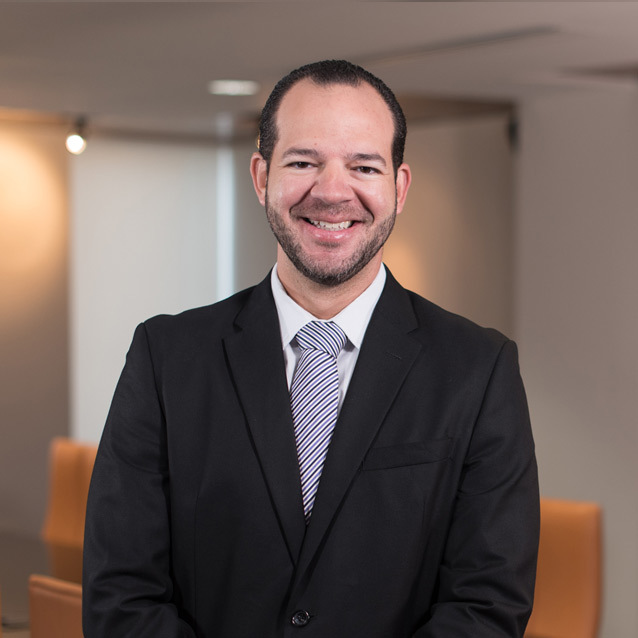 Mr. Torres-Escalera is a litigator. 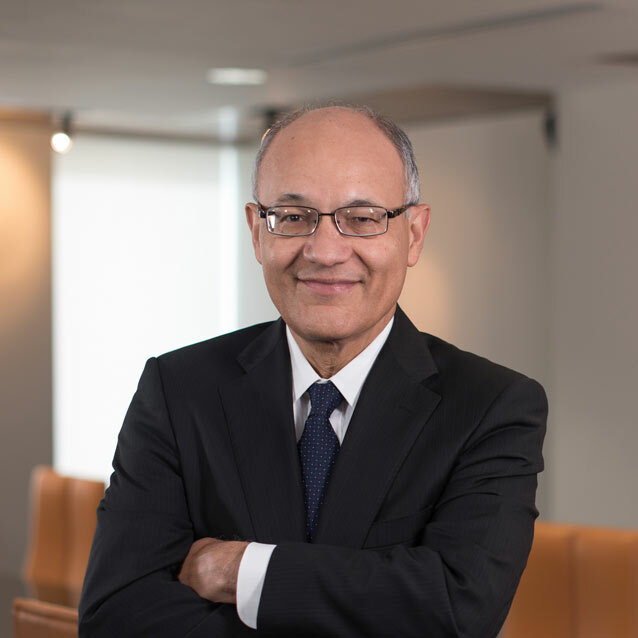 From 1982 to 1985, he held the posts of Director General Litigation Division and Assistant Secretary of Justice in charge of litigation of the Department of Justice, Commonwealth of Puerto Rico. 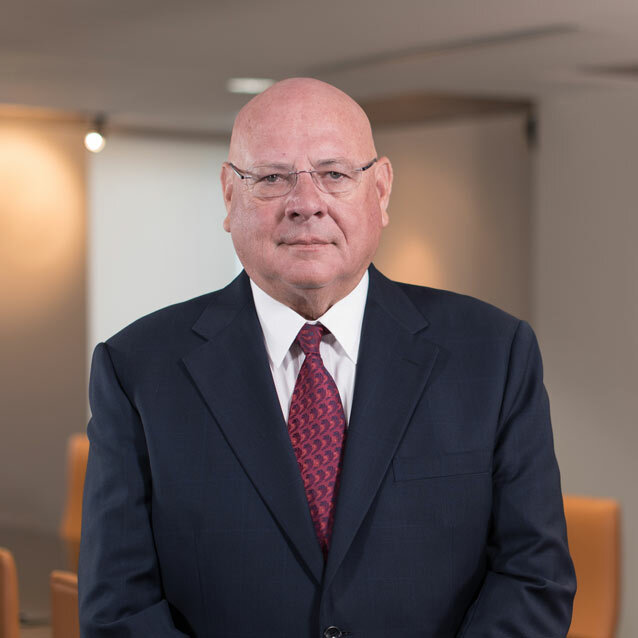 Since joining JGL in 1985, he has tried cases throughout the courts of the Commonwealth of Puerto Rico. 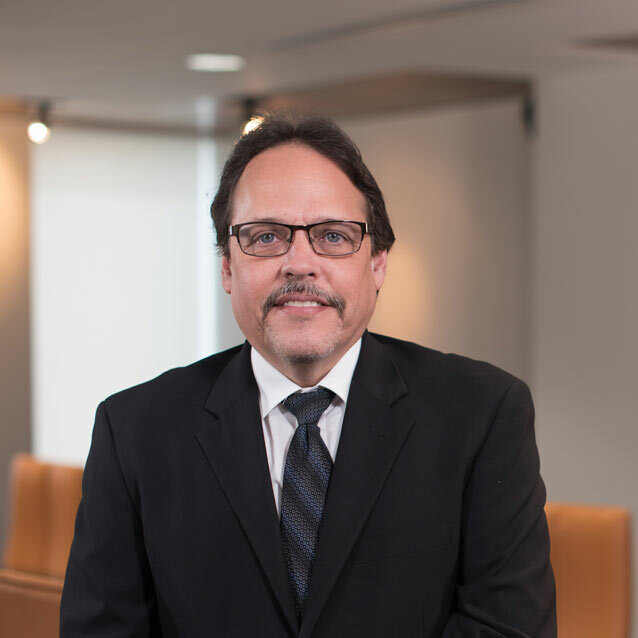 He has successfully represented clients through trial and appeal in a multitude of cases. 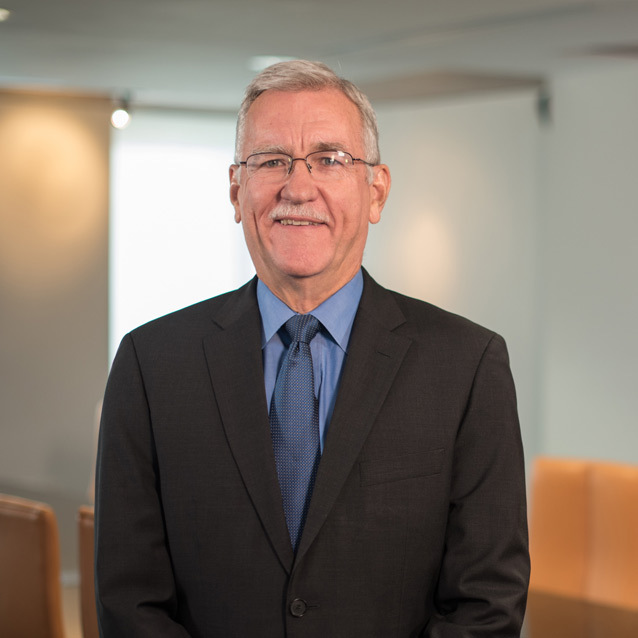 His trial practice covers a broad range of areas, such as personal injury, medical malpractice, products liability, maritime passenger claims, vehicle warranty, and commercial disputes. 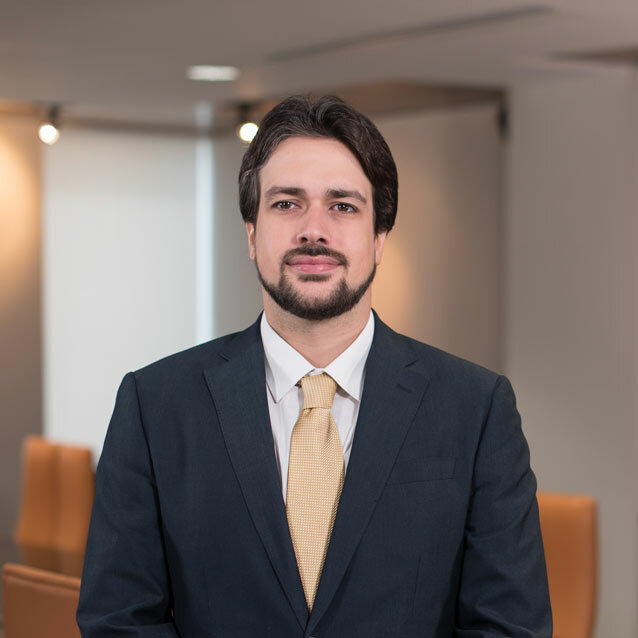 He has been actively involved in the litigation of mass tort and complex multiparty cases, such as the Dupont Hotel Fire, Río Piedras Gas explosion, and Paseo Caribe cases. 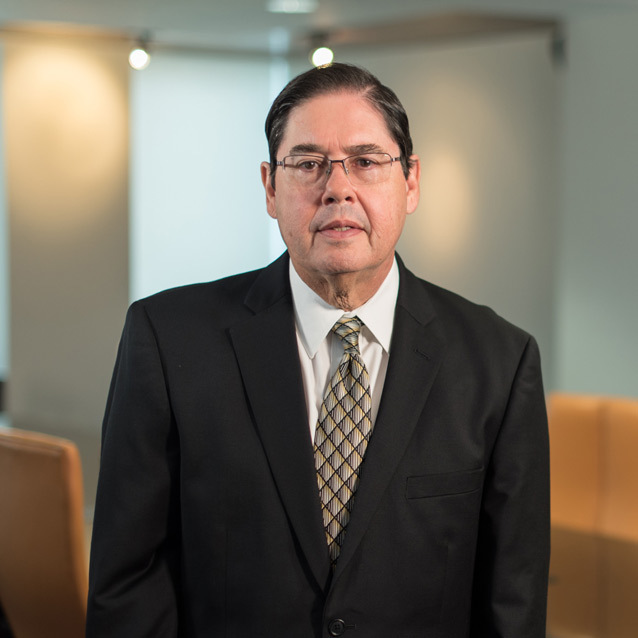 Mr. Torres -Escalera has also litigated numerous special procedure cases, such as temporary restraining orders, mandamus and preliminary injunction actions. 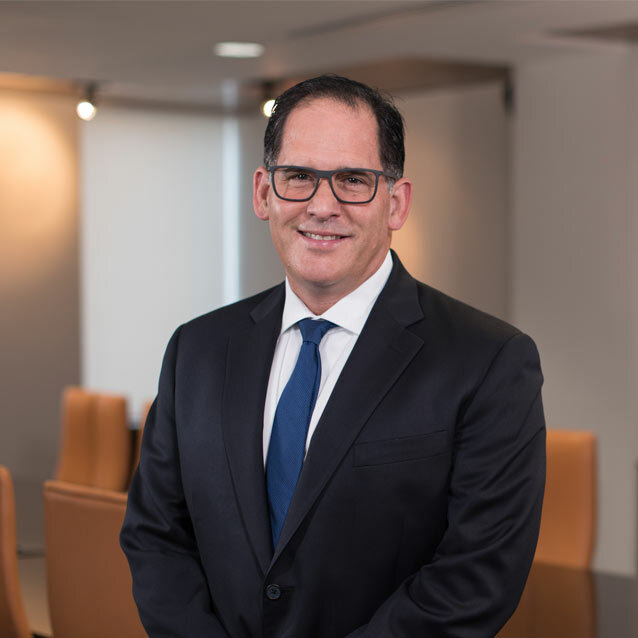 He routinely represents clients in administrative agencies in adversarial proceedings and in legislative hearings. 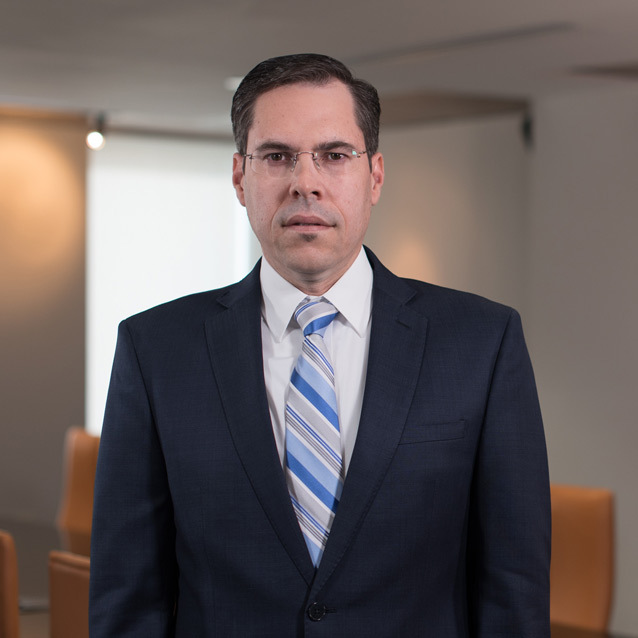 Furthermore, Mr. Torres-Escalera often counsels clients on contract negotiations. He is also a notary public, assisting clients in estate and real estate matters. 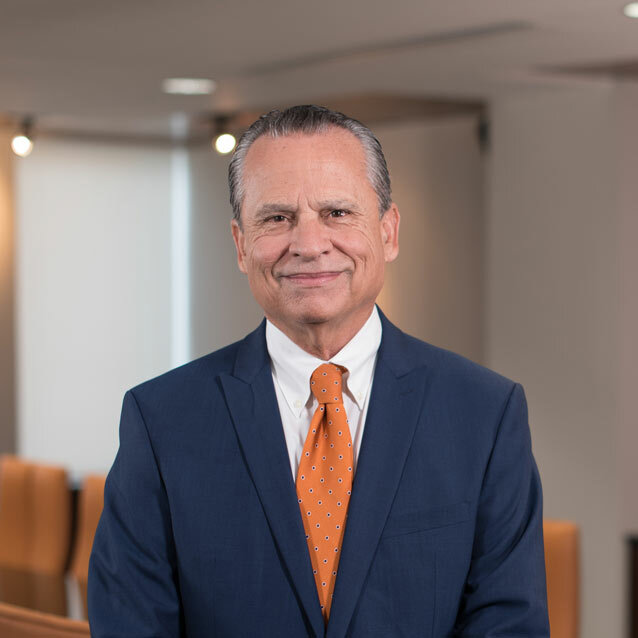 Alberic Colón Auto Sales, Inc. v. General Motors Corp.
Defense of automobile dealer claims under distributor protection statute. 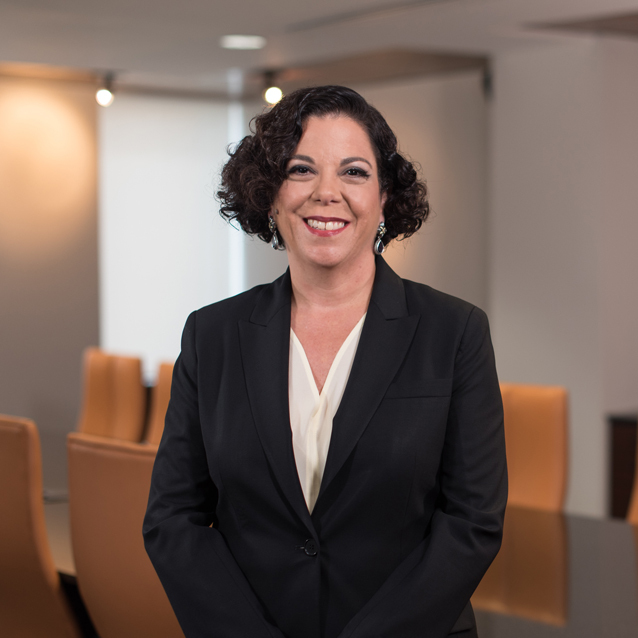 Successfully dismissed oppositions in permit process and secured first license issued in Puerto Rico for the import, transport and distribution of liquefied natural gas in ISO tanks. Assisted Plaintiffs’ Steering Committee in hotel fire resulting in 97 deaths and 100 injured. Member of Plaintiffs’ Steering Committee from 1996-2001; gas explosion, 33 people killed and 69 injured.